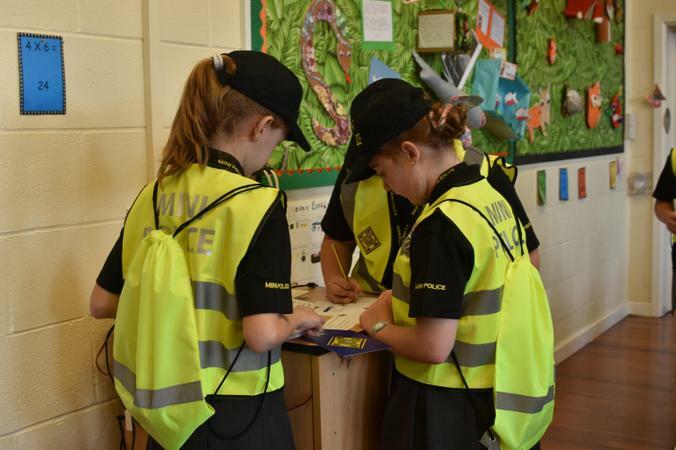 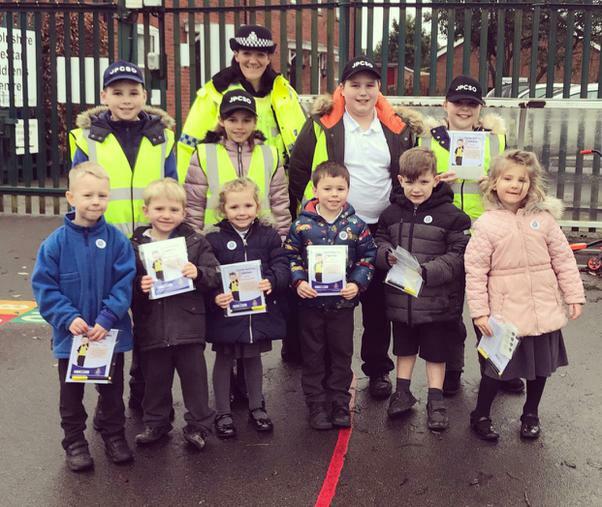 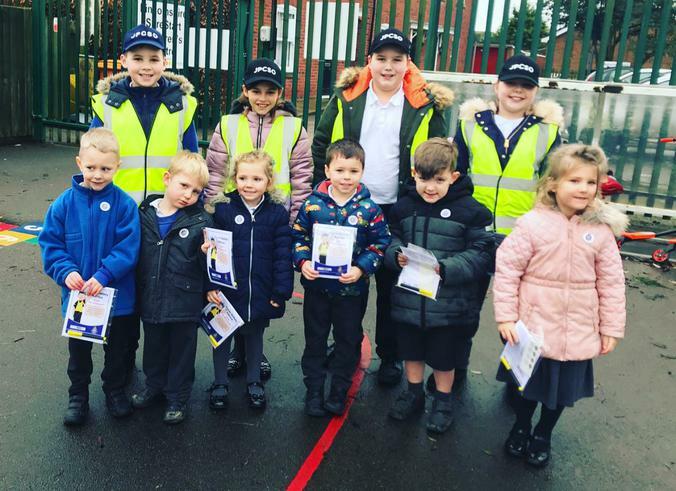 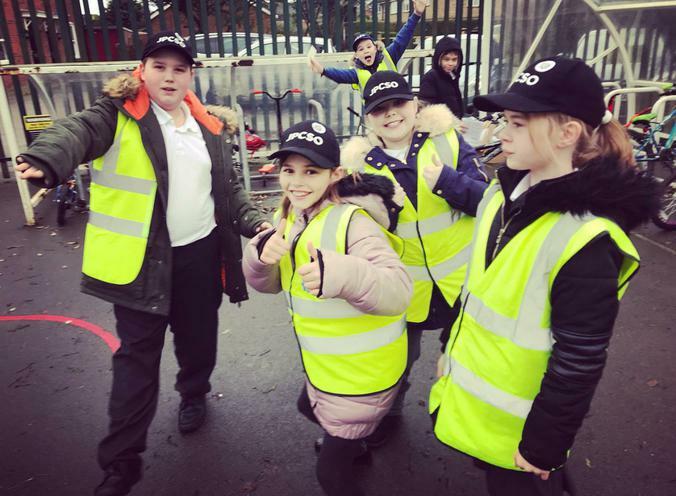 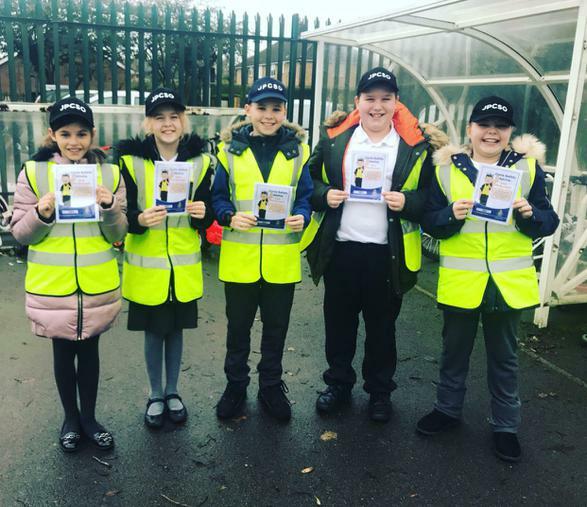 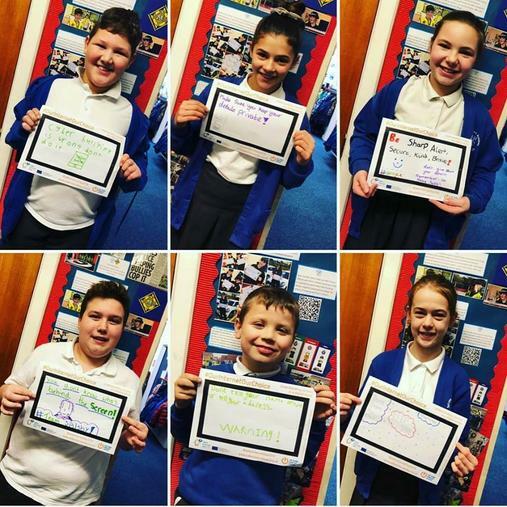 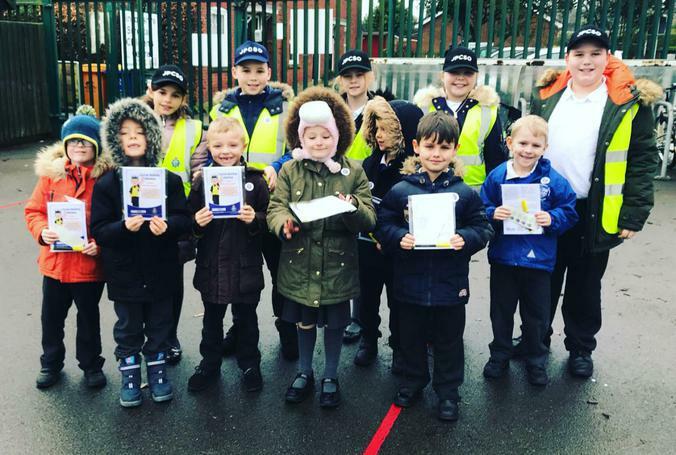 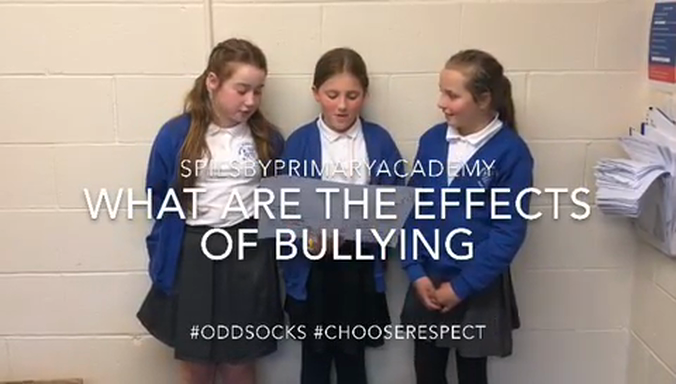 Our fabulous Mini Police team have been sharing their internet messages about how to stay safe online for Safer Internet Day 2019. 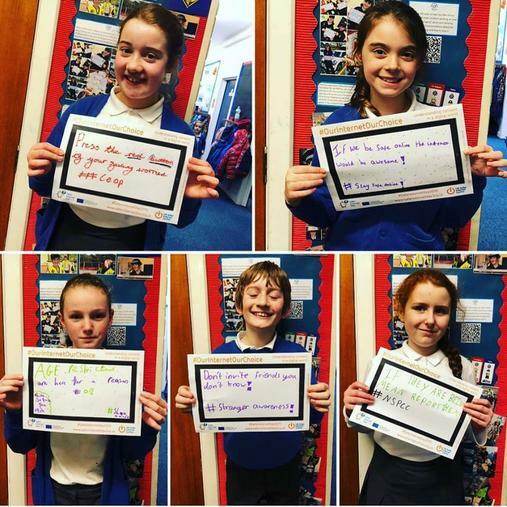 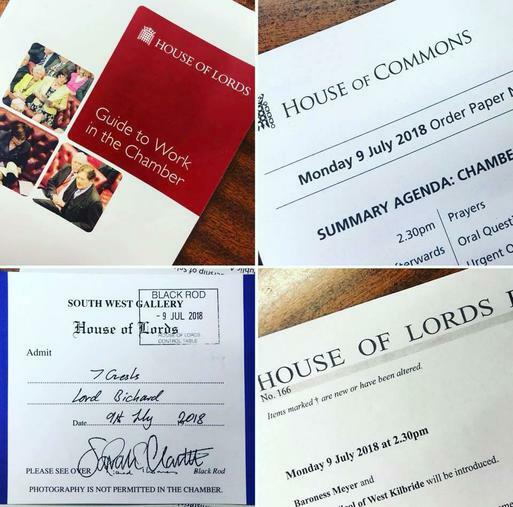 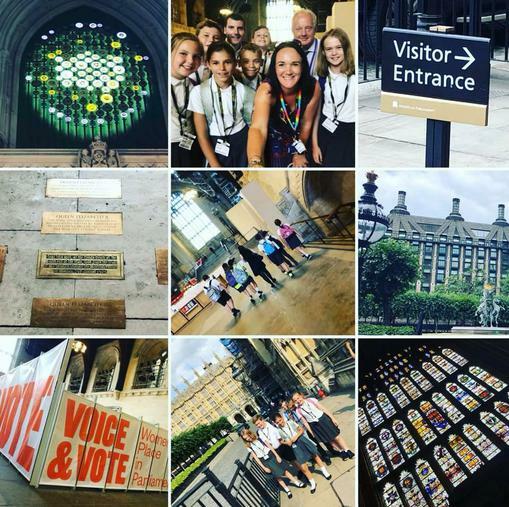 #Ourinternetourchoice give children the power #pupilvoice & they all used the right hashtags on their posters! 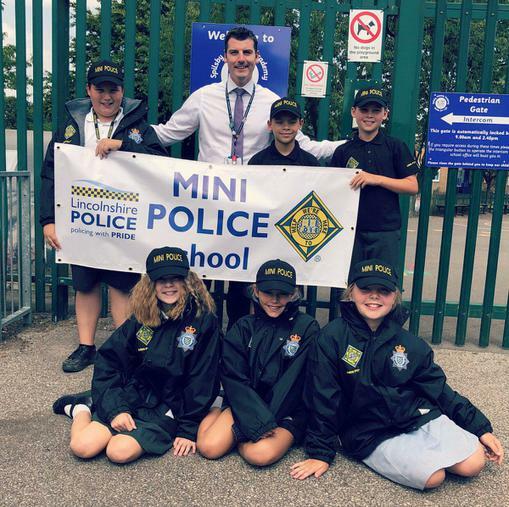 Keep a look out for the Mini Police posters around school! 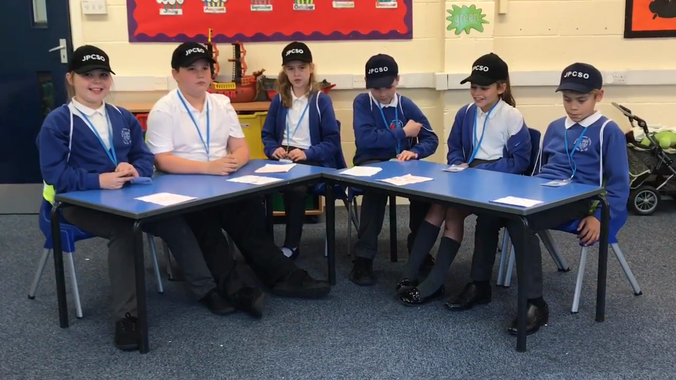 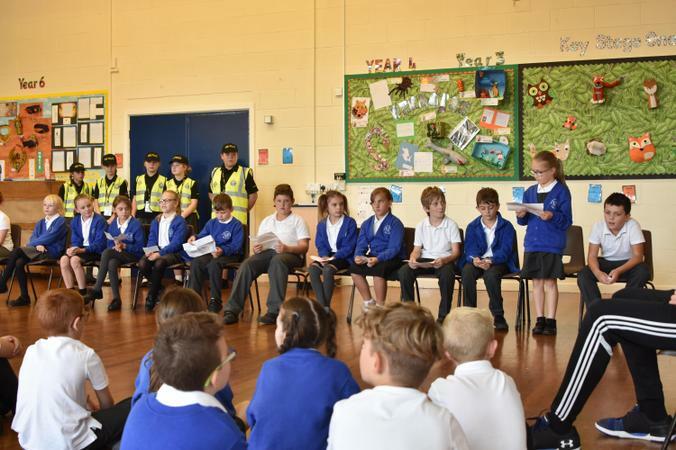 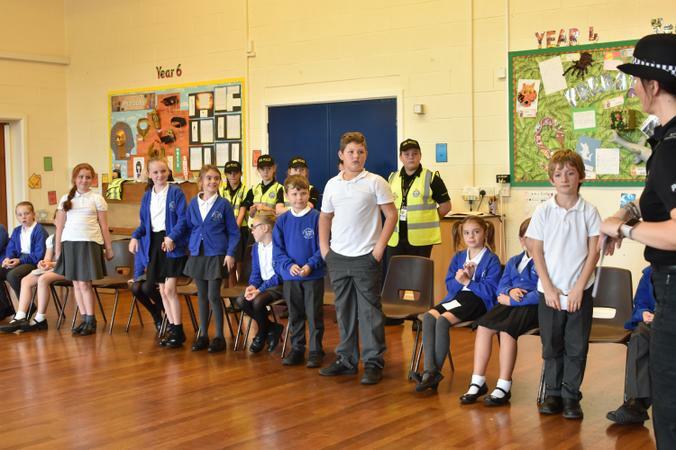 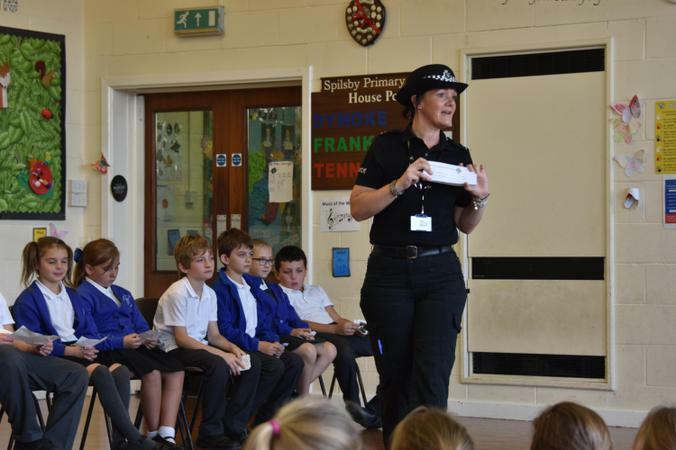 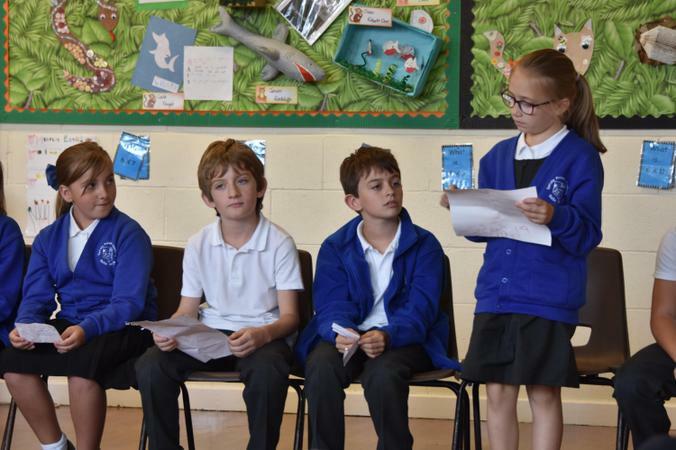 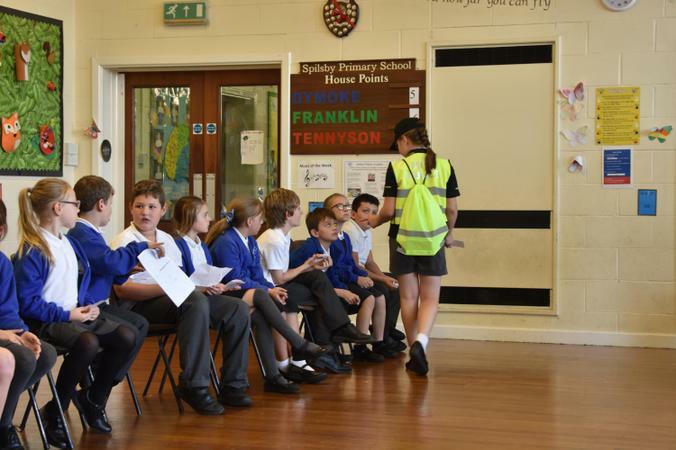 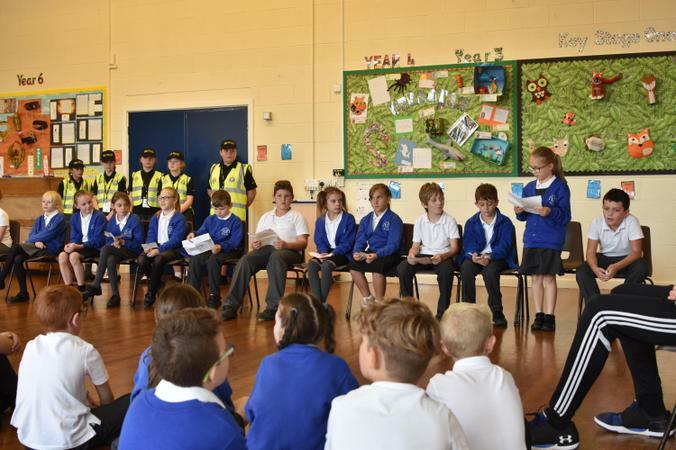 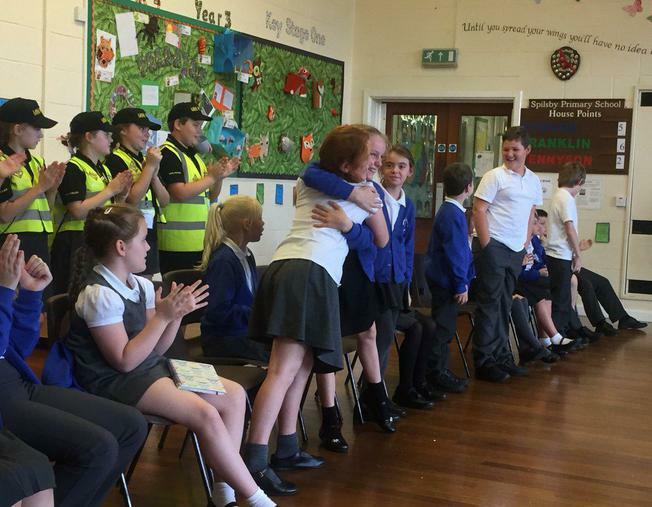 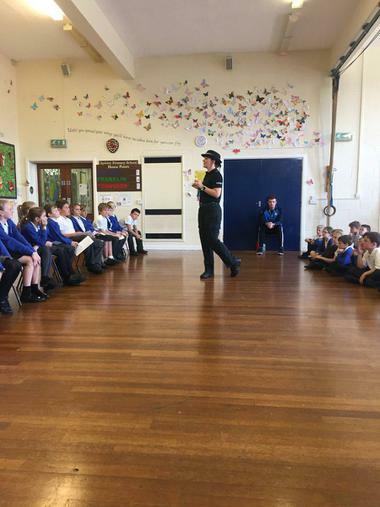 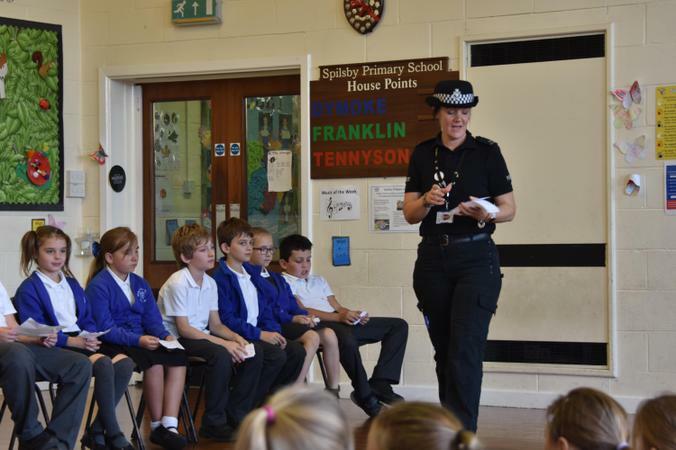 Super proud of all these children today for the Lincolnshire Mini Police elections. 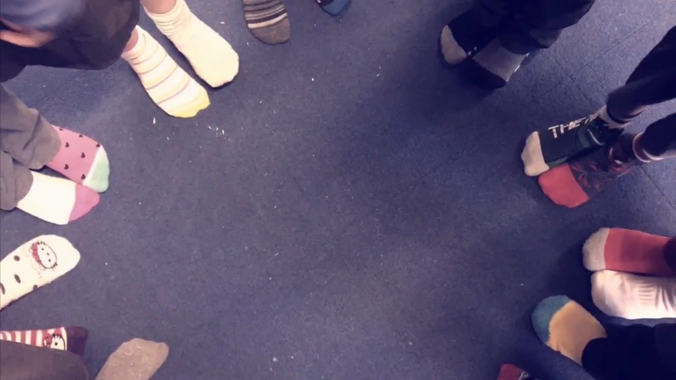 18 candidates. 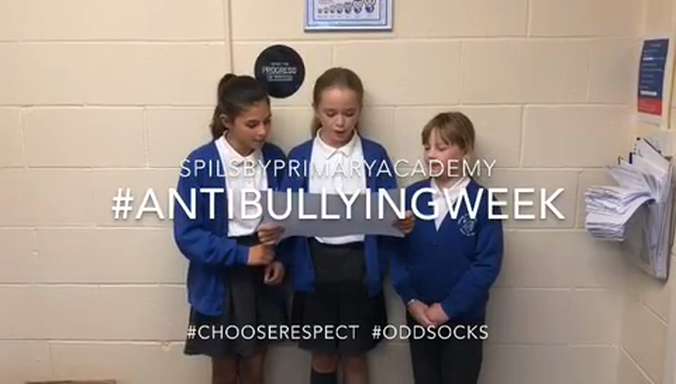 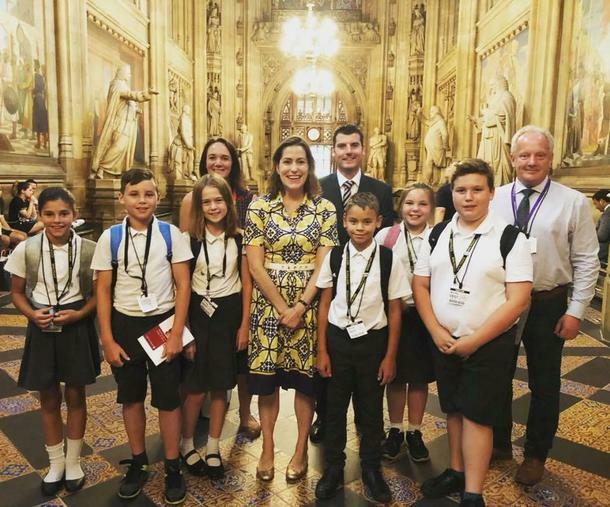 Fabulous bravery shown by all. 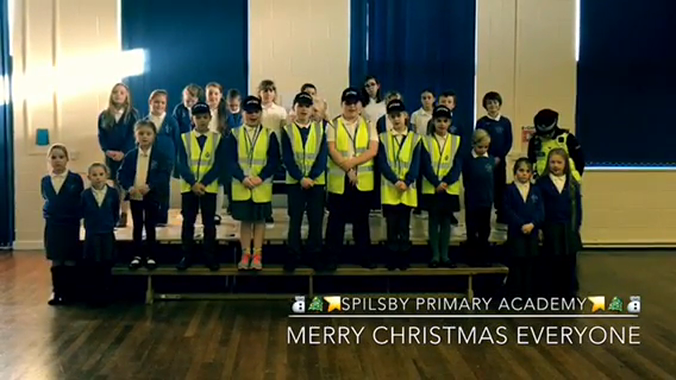 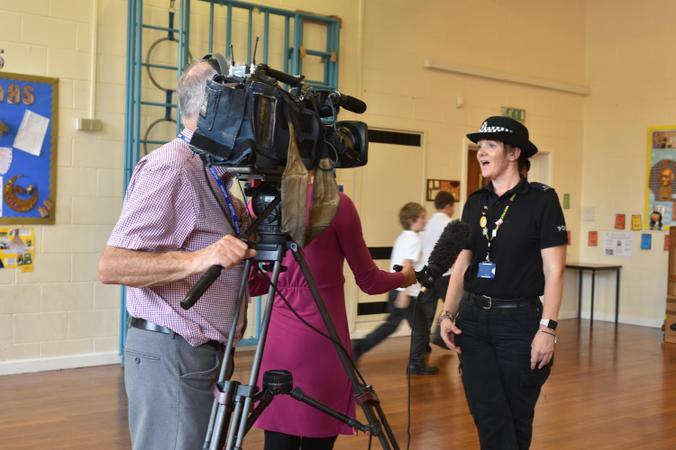 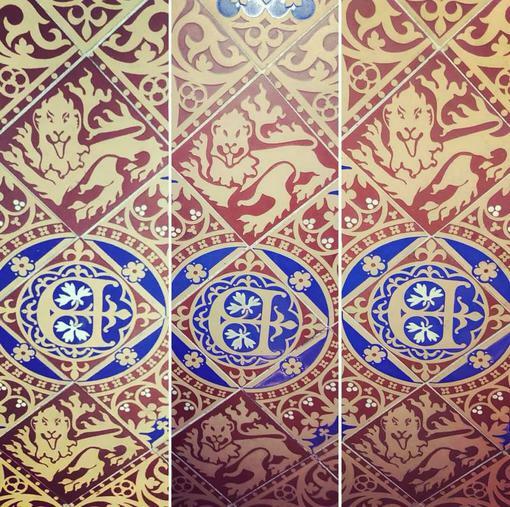 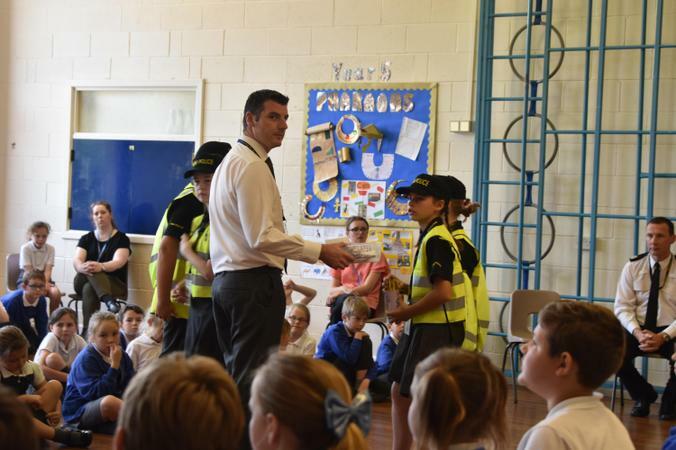 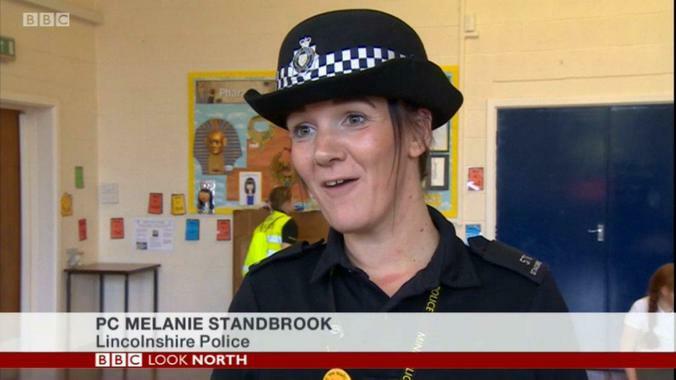 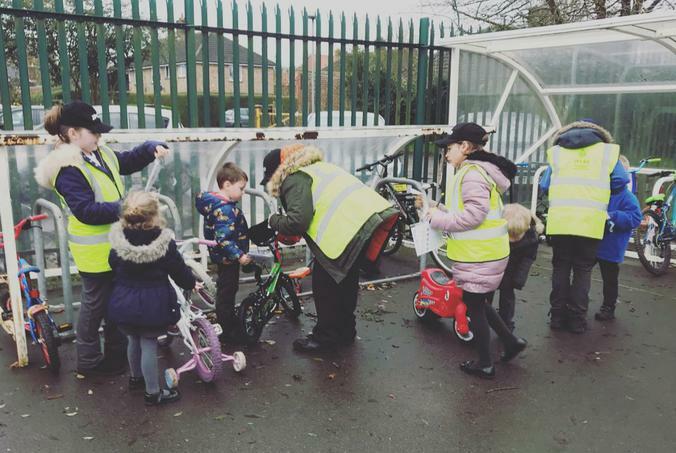 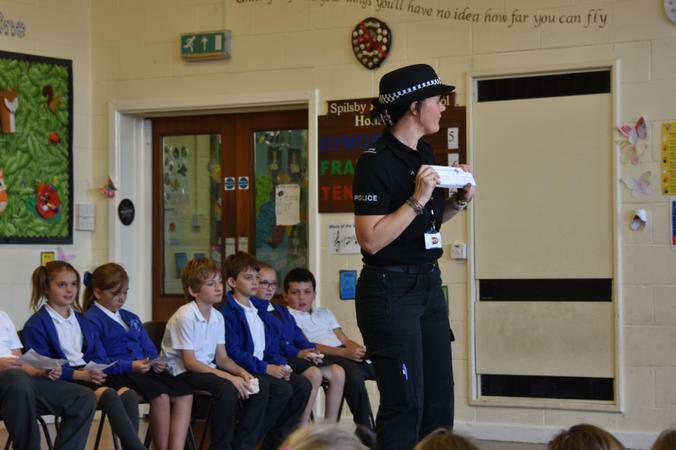 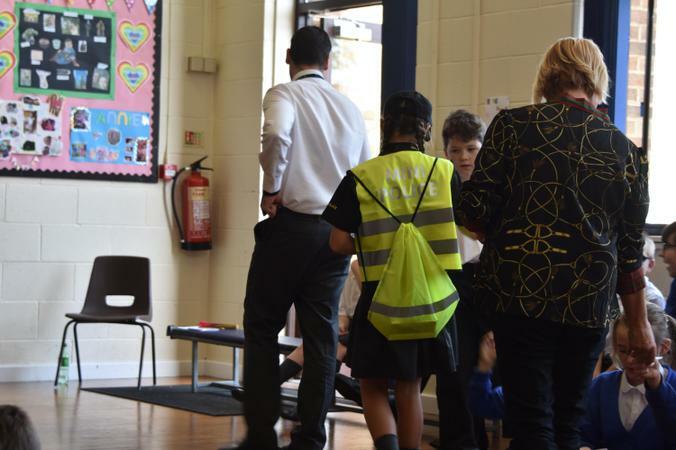 A massive thank you to all our visitors: Lincolnshire Police, BBC Look North reporter Kate Sweeting and ACC West! 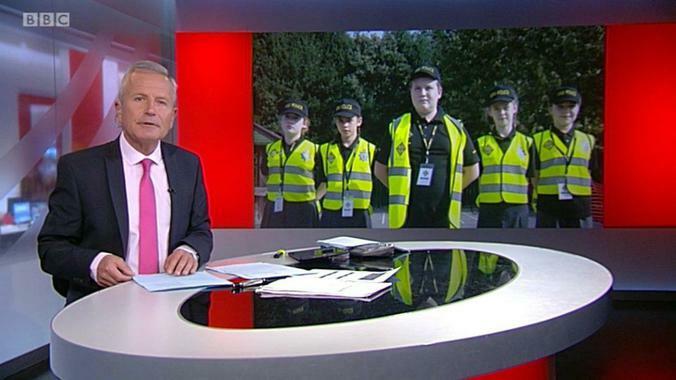 Our democratic nominations were even filmed and featured on BBC Look North! 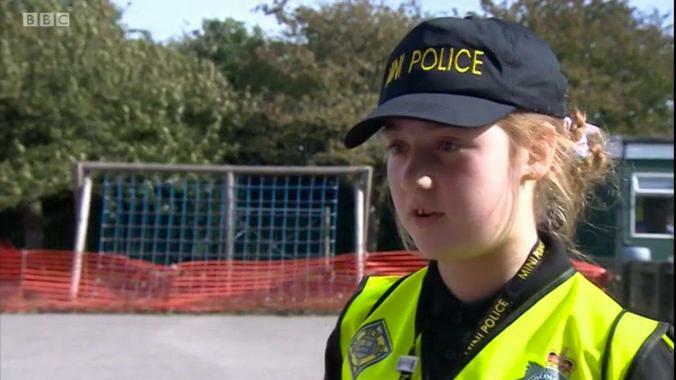 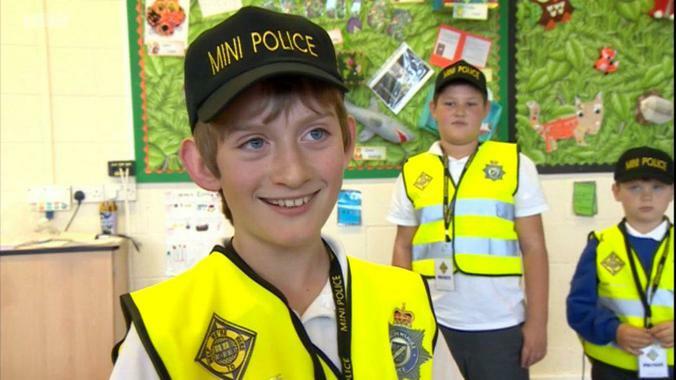 Mini Police on BBC Look North! 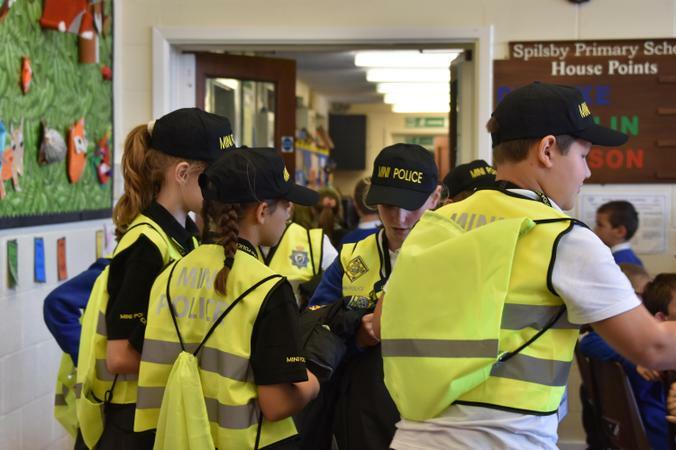 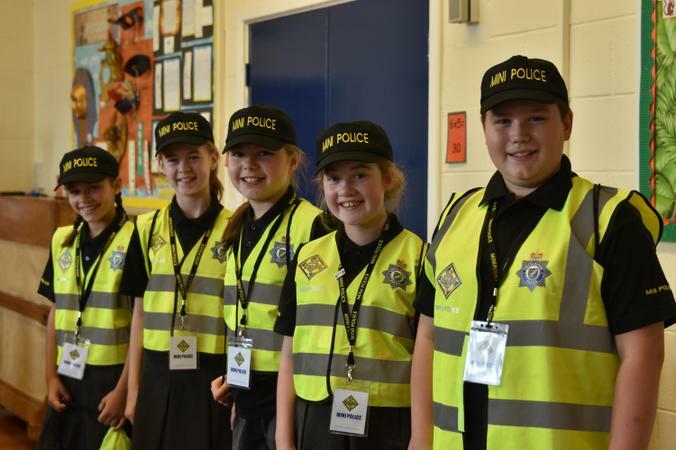 Absolutely amazing day at the Spilsby Show yesterday on the Lincolnshire Police stand with talking scams with our JPCSOS. 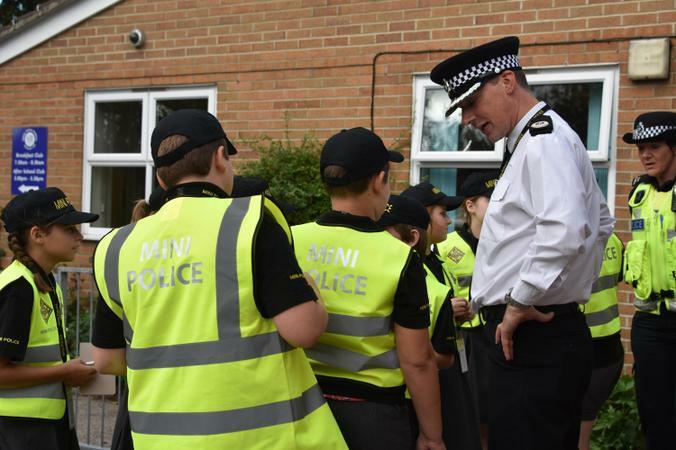 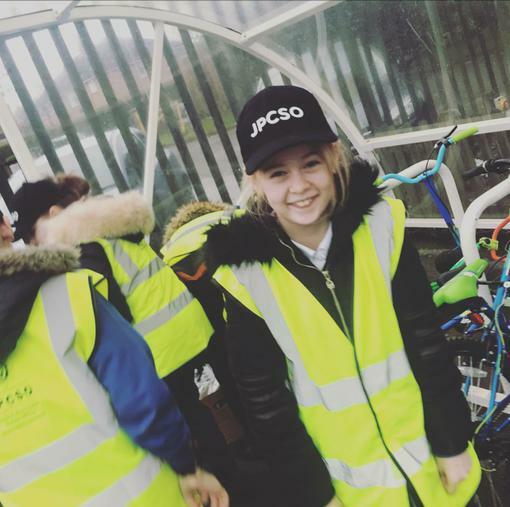 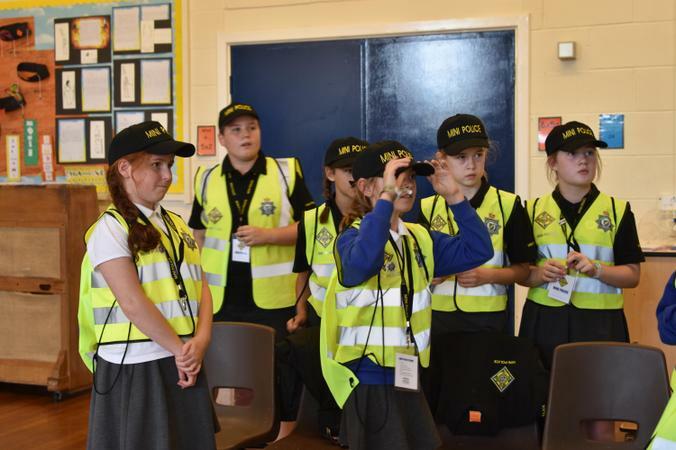 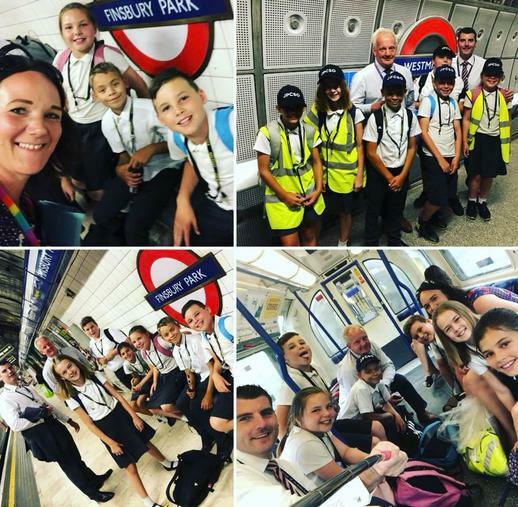 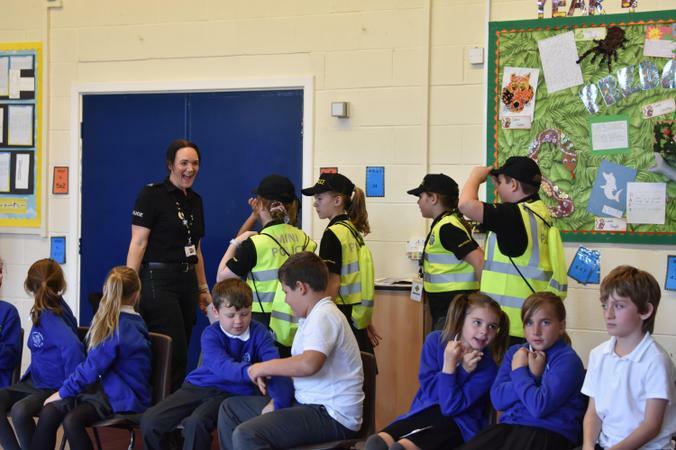 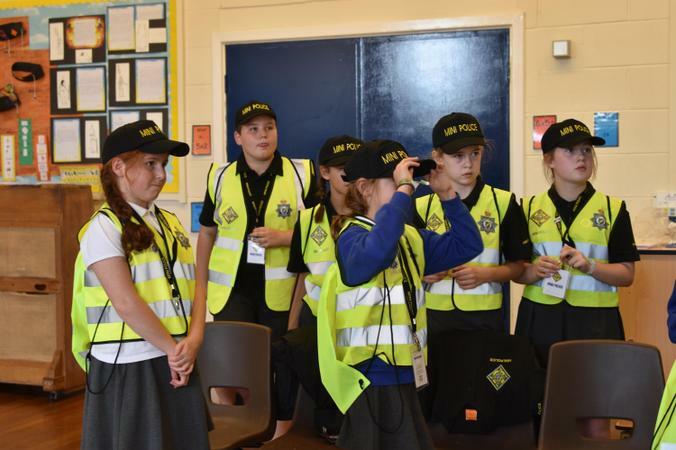 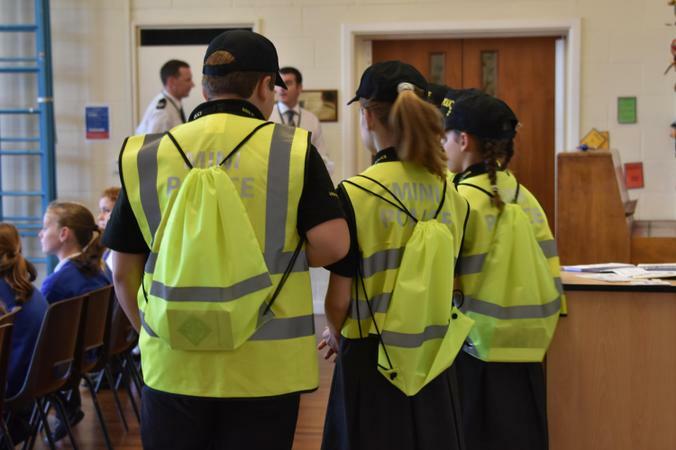 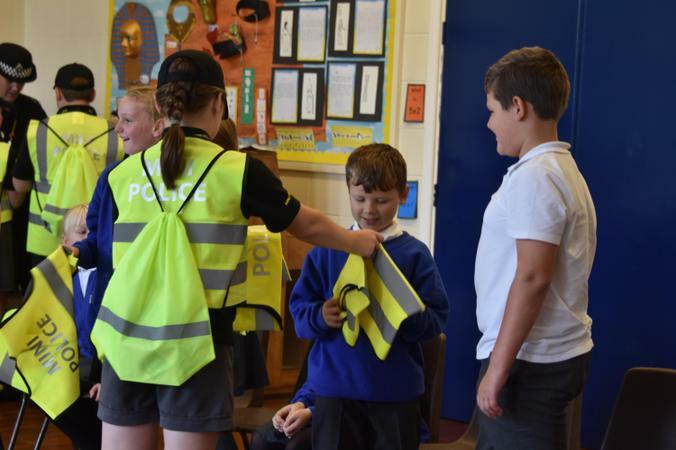 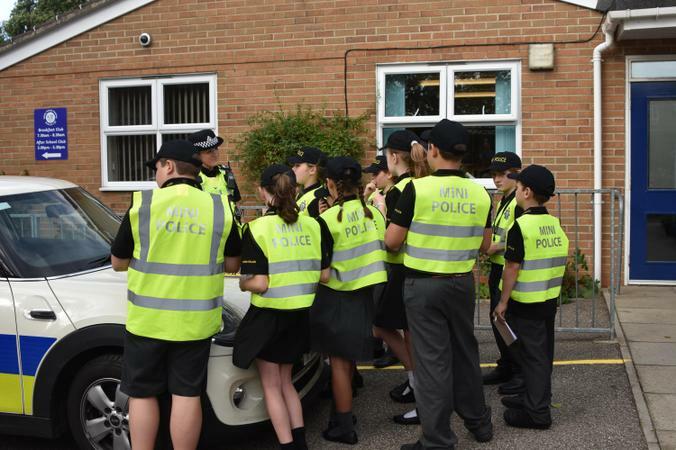 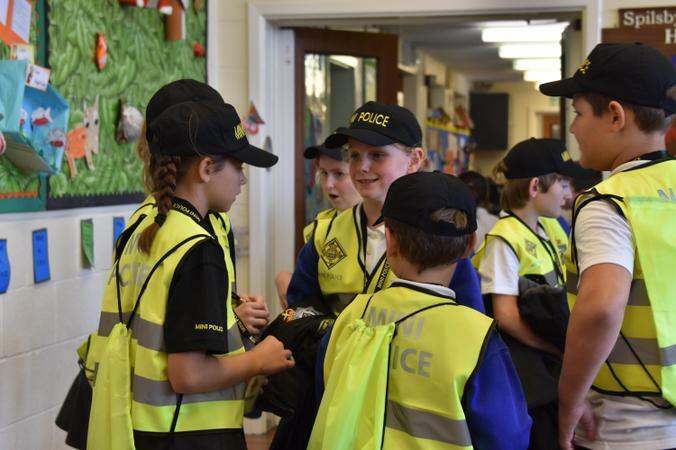 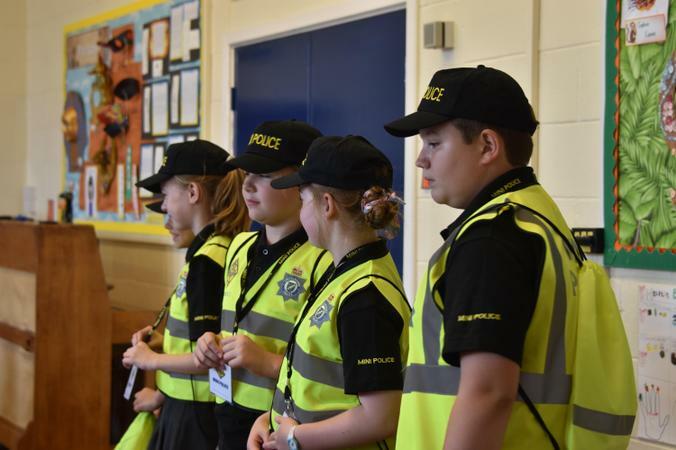 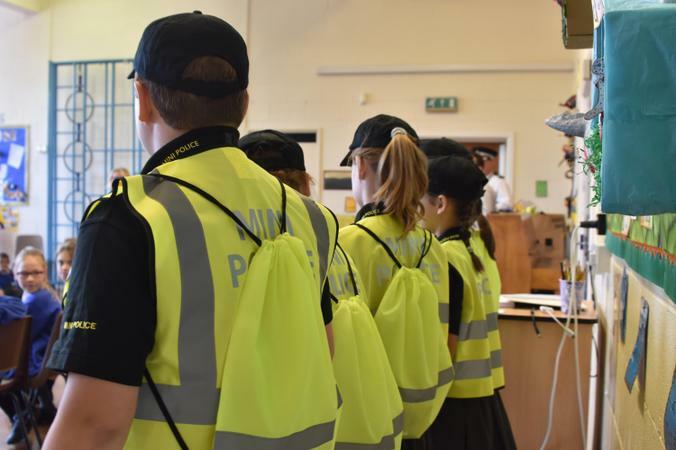 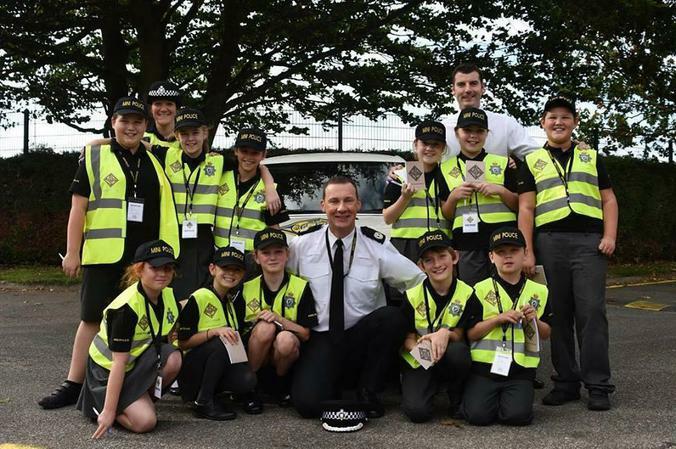 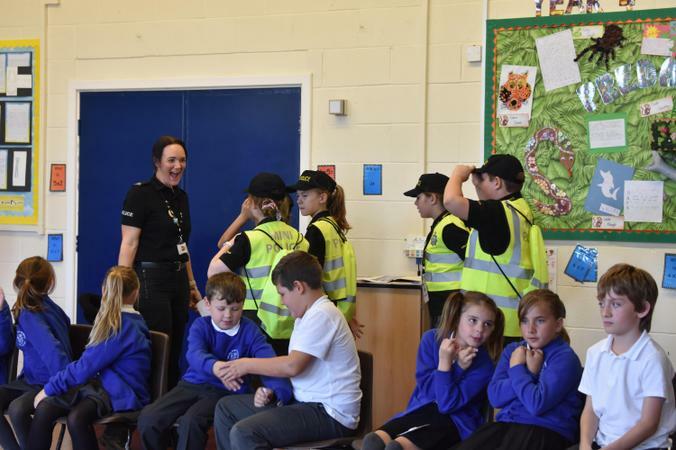 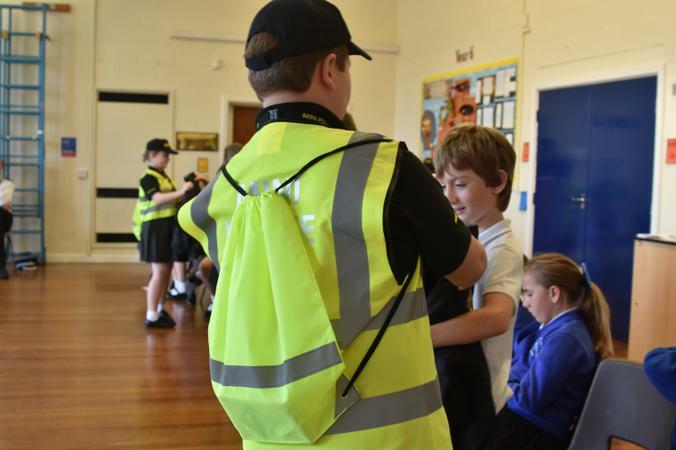 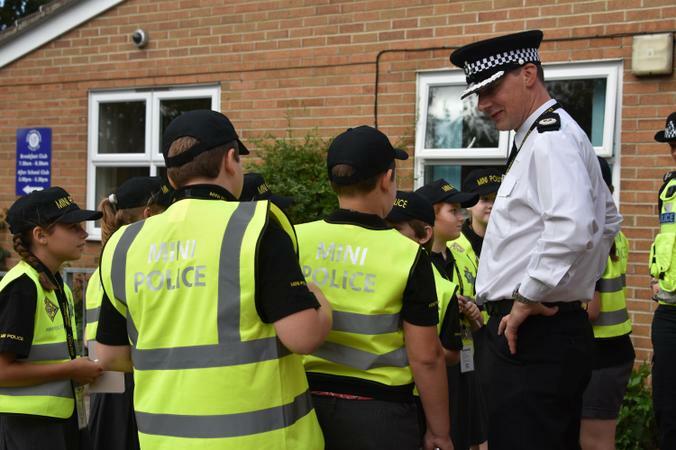 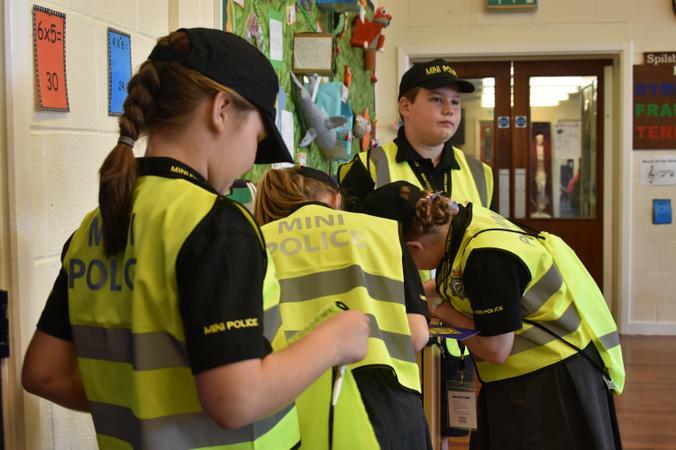 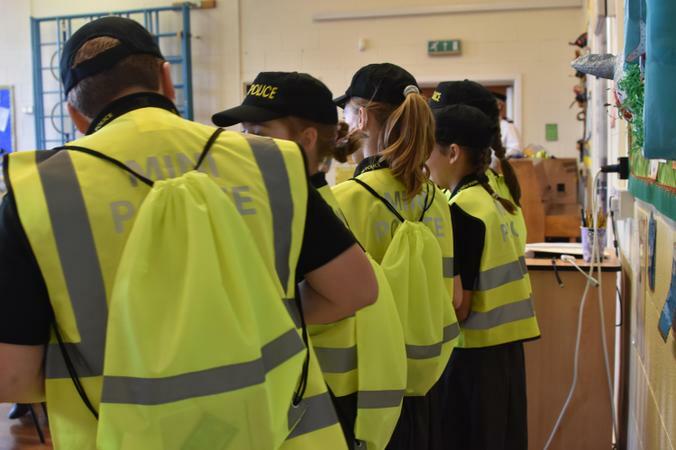 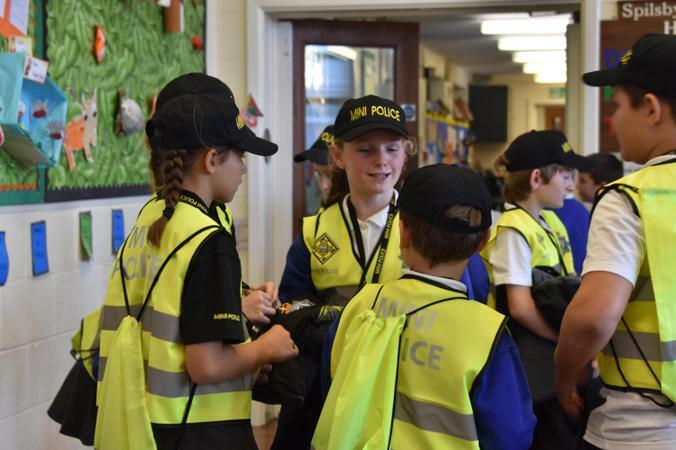 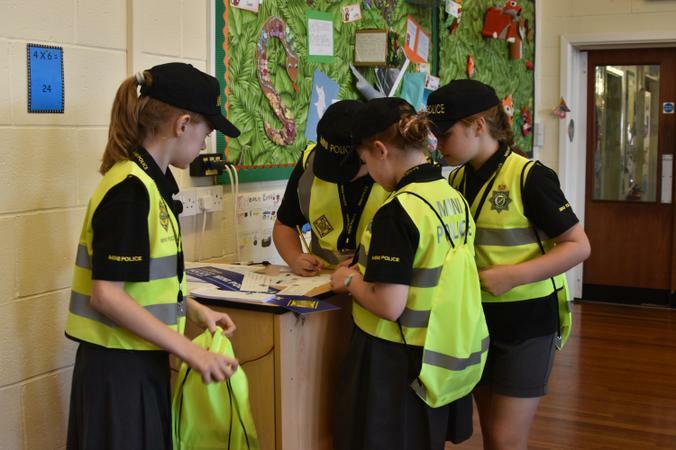 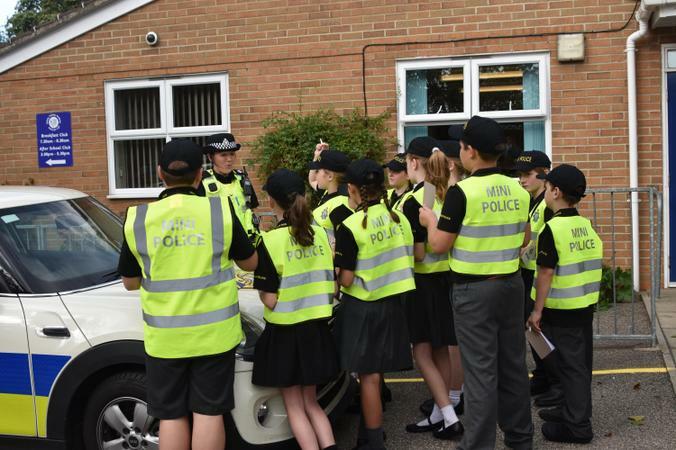 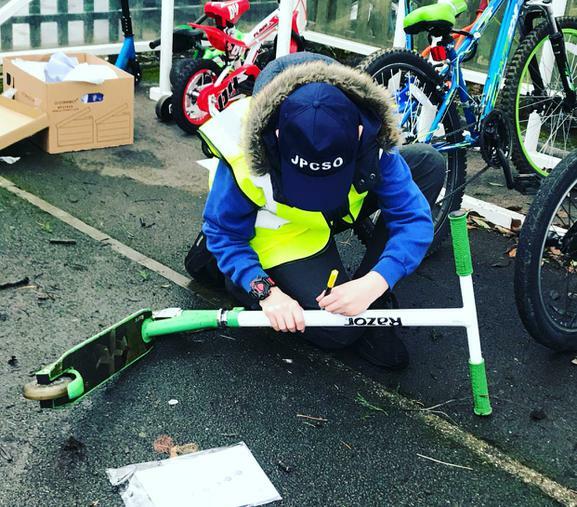 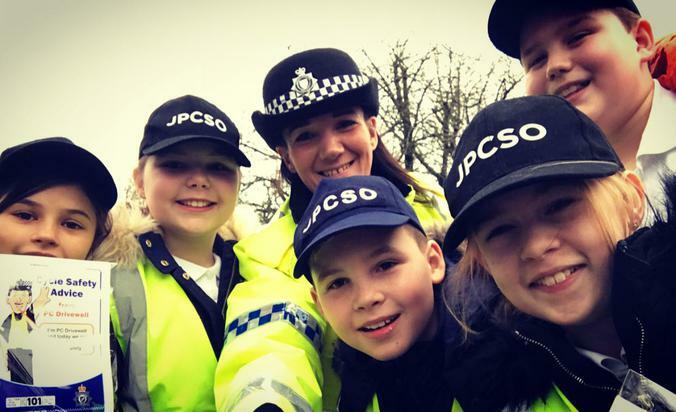 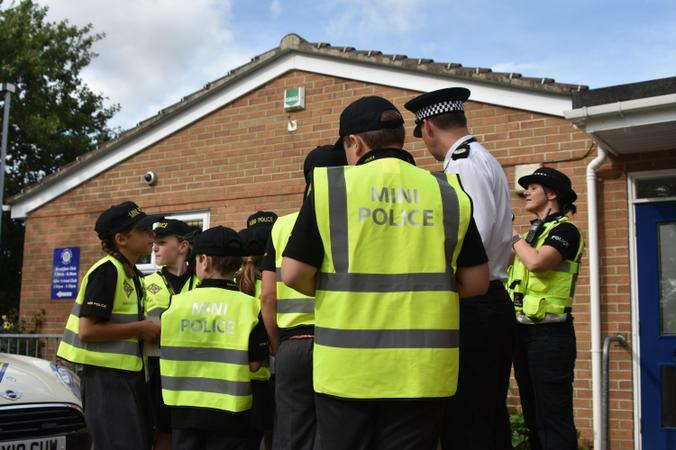 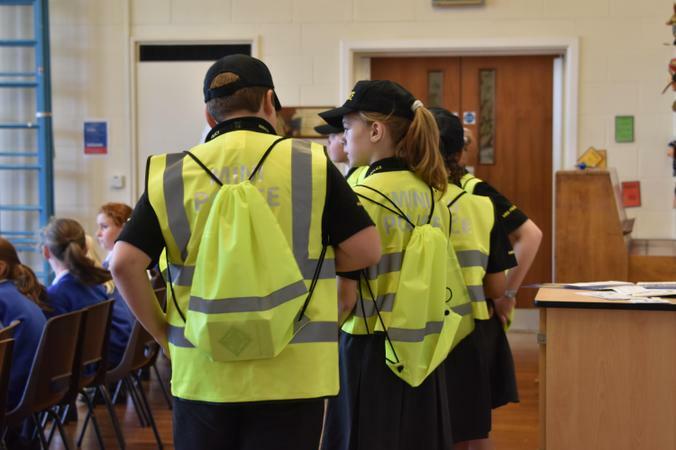 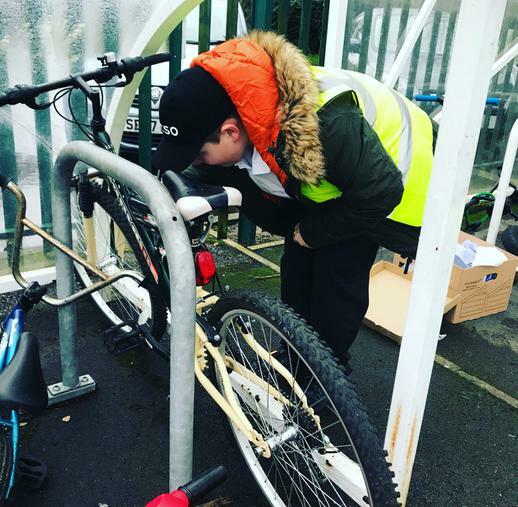 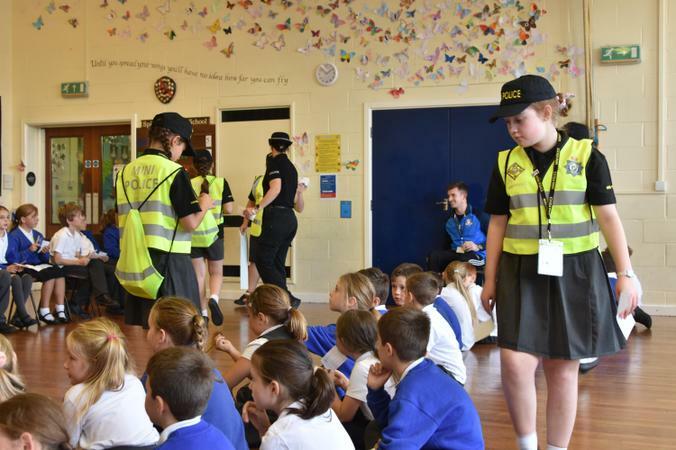 Every year the JPCOS find out who Lincolnshire Police is as part of their first task but we thought we’d switch it round this year and explain #who and #why our JPCSOs want to be involved in the scheme.